A lined paper is simply a writing paper, which helps to keep the handwriting aligned. Generally, we find notebook papers or dairy papers are lined papers. If you want to create a short report or a small storybook, you can use the Sample Lined Paper for serving your purposes. Downloading different types of printable lined papers is simple, as different kinds of templates are available. After printing, you can write your text on those papers easily. 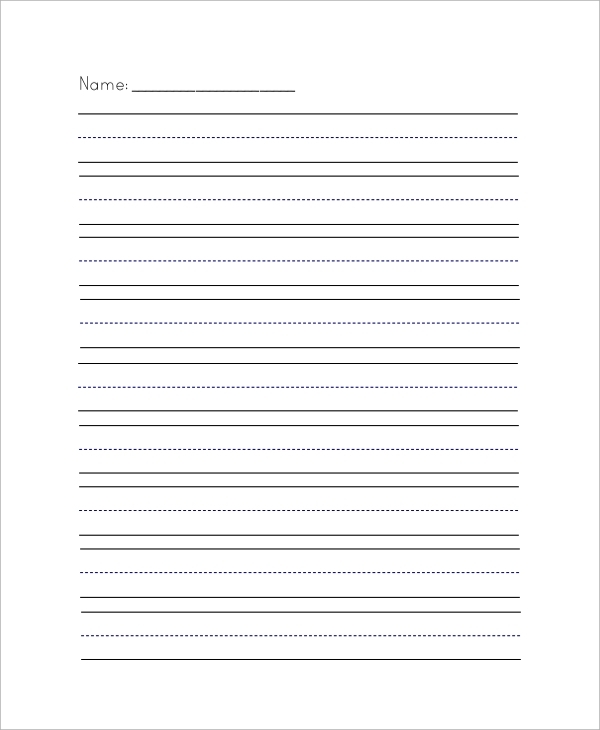 If you are looking for kindergarten lined papers, then use this PDF template to create such a lined paper with a few minutes. 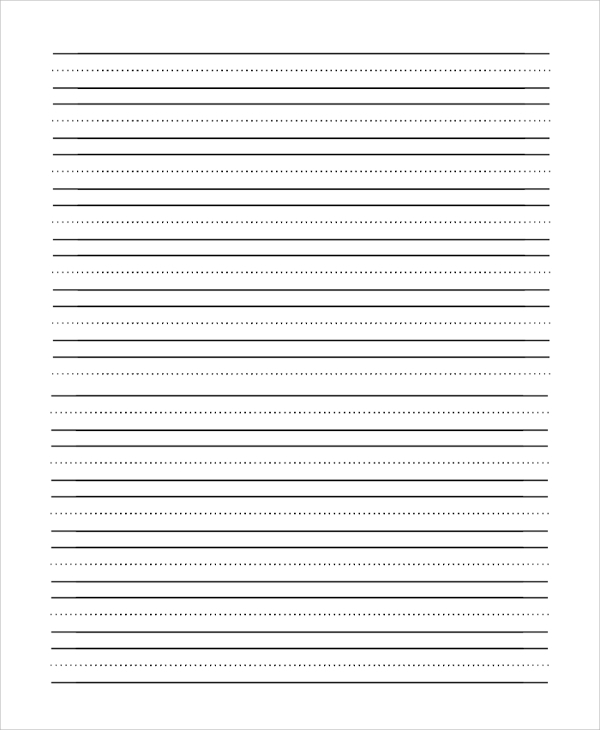 Download the template and print it, and you shall have your kindergarten lined paper ready. 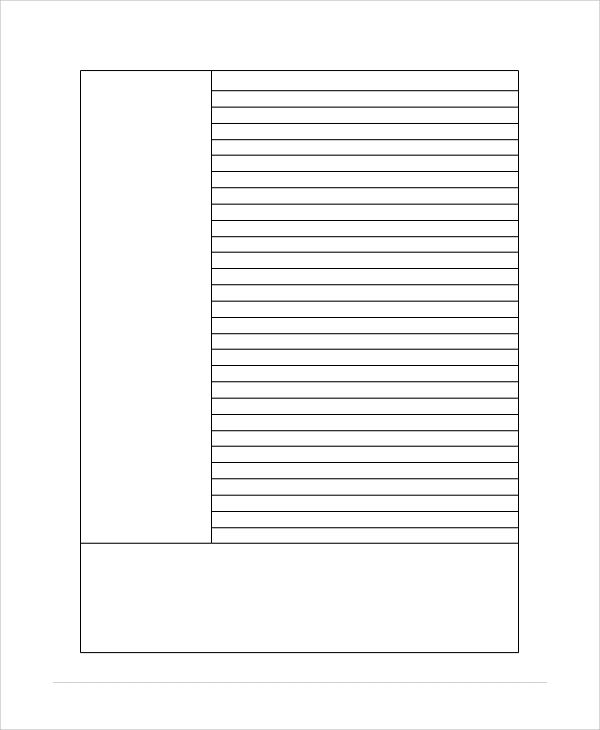 This is a sample of A4 size simple lined paper, which can be used for creating pages or notebooks or dairies. Just download the sample to use it. Downloading PDF files take only a few minutes. These wide lined papers are excellent for handwriting practice. Lined papers keep your handwriting alignment perfect and overall handwriting quality gets improvised. 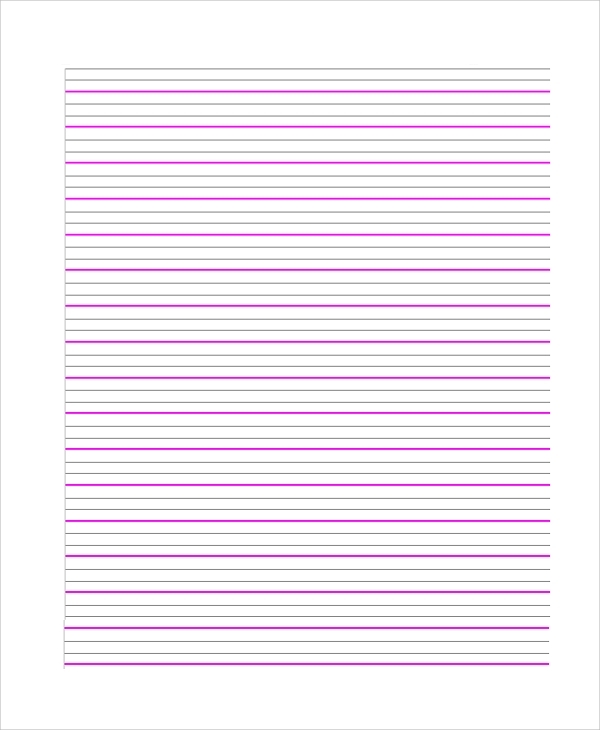 Download the following wide lined paper sample for your purposes. If you face difficulties in writing on white papers, you can use this sample paper. 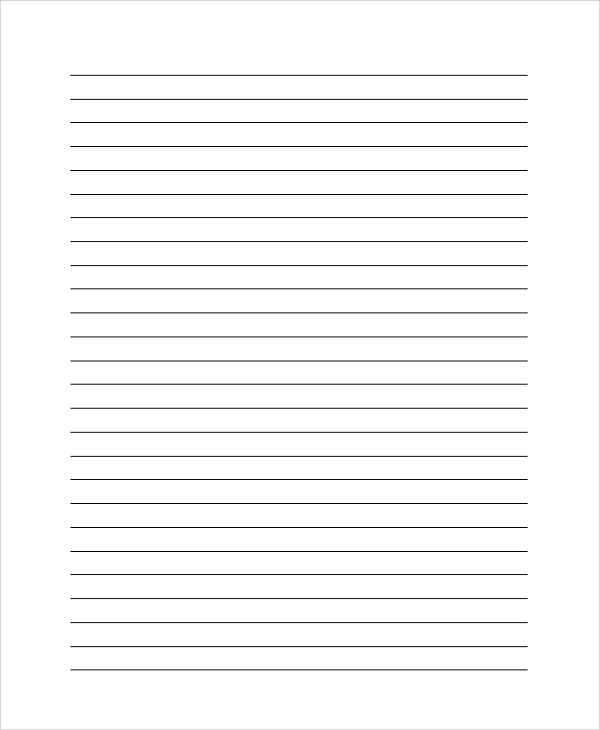 Download the following handwriting paper for your purposes. What are the Purposes of using Lined Paper? Lined papers are simple papers for writing something. If you want to write something on a piece of paper, instead of using blank white paper using lined paper will seem to be more convenient to you for obvious reasons. Lined Papers will keep your handwriting properly aligned. It will also help your handwriting to get improved significantly. For writing important notes or storybook or manuscript or even research papers, we need lined papers. 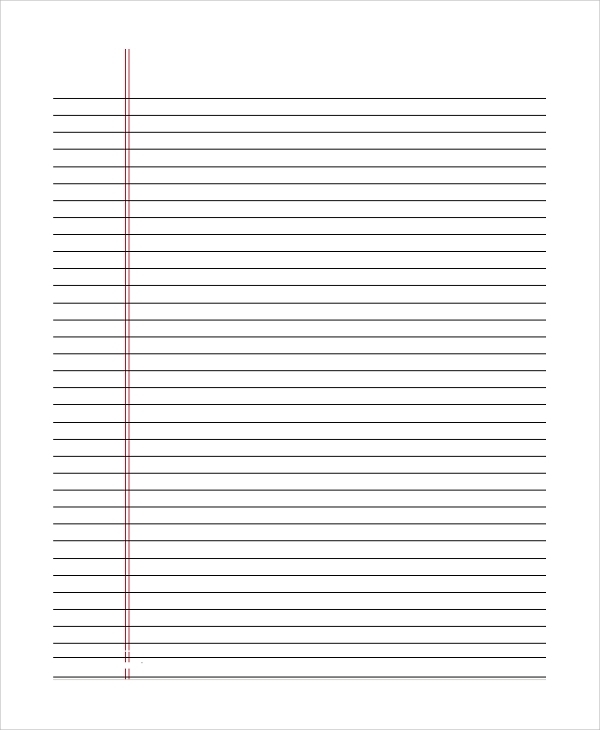 Getting A$ size blank lined paper is difficult in the marketplace, and that is why you should consider downloading the lined paper templates. Simply print them, and your lined paper is ready to use. When it comes to handwriting paper, we generally refer to the lined papers. 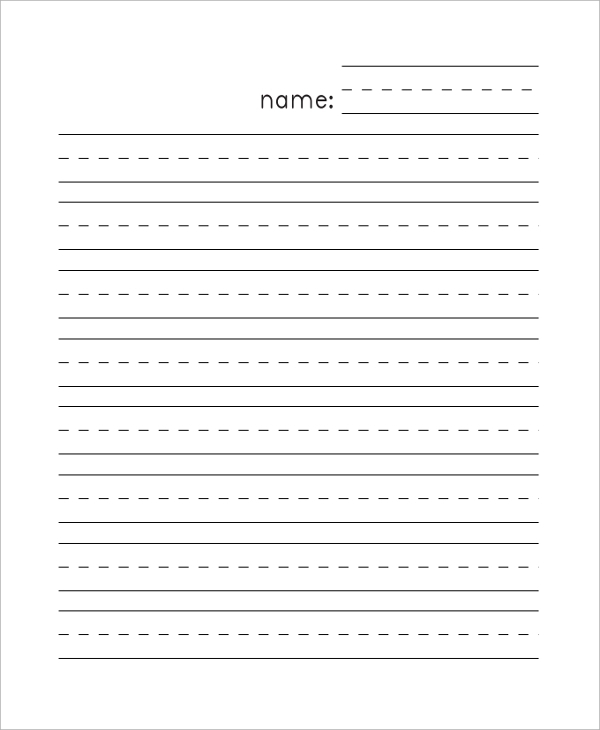 For a majority of people, lined papers are required to keep handwriting alignment perfect and to maintain good handwriting quality throughout the write-up. Now, different types of lined papers can be found. You shall find double lined papers, cross-lined papers and many other types of papers. Doubled lined White Papers are used for better handwriting practices, while cross lined papers are used for solving mathematics problems. How to get Lined Papers? Though white A4 orA3 size papers are widely available in the marketplace, lined papers are hard to be found. You have to buy an entire Lined Notebook Papers. But, what if you need only a couple of lined papers? Well, in that case, you can download the various types of lined paper samples from the interest. The benefit is that you shall find different kinds of samples. Out of those, you can choose the one that suits you the most. 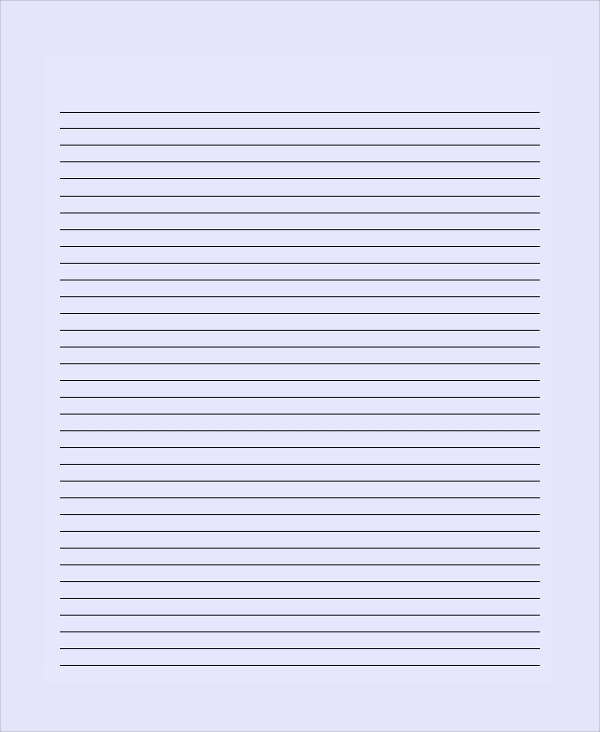 Now, simply print the sample PDF file, and you shall have your own customized lined paper. Print as much as you need. Using lined papers for different kinds of writing purposes is not a new thing. You can create your own notebook or you can make a project report with the lined paper templates.